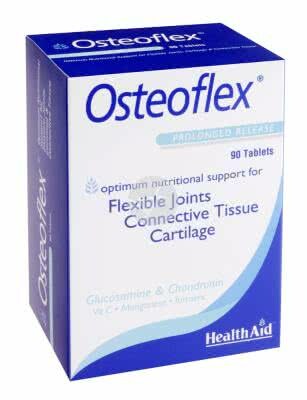 HealthAid Osteoflex tablets are a nutritional support to the joints and cartilage to keep them healthy. A unique combination of great amount of Glucosamine and chondroitin sulfate with the addition of vitamin C, turmeric and manganese to help keep joints flexible, strong cartilage and a healthy skeleton. 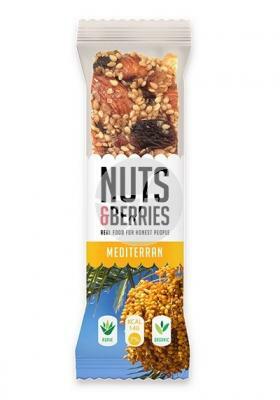 Suitable for men and women of all ages.